AMD’s second generation of Ryzen processors release this Thursday the 19th; pre-orders are already available. AMD is bringing four new chips along with the new X470 motherboards to match. Existing AM4 motherboards are compatible with the new 12nm CPUs, though they may require a BIOS update. Image from AMD’s online press release. 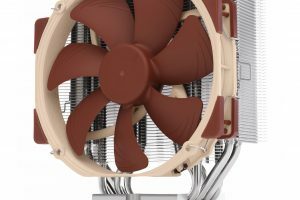 AMD is also releasing a new cooler for the Ryzen 7 2700x. 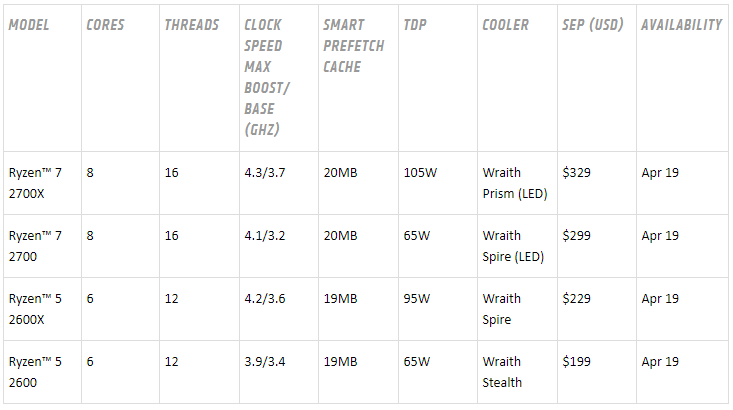 The AMD Wraith PRISM will be a welcome addition to the existing lineup of already impressive factory cooling solutions. The Wraith PRISM looks similar to the Wraith MAX but with additional RGB features. Image from AMD’s Cooler Solutions. So are these chips worth it? Without seeing benchmarks, which will be coming soon (beyond some apparent leaks), and for people with newer Intel and first generation AMD Ryzen systems; it will probably be best to wait for Zen 2 on 7nm. This may be the release for anyone with a first generation Ryzen with a lower core count looking to upgrade, or maybe a hold out from Haswell and older Intel systems. 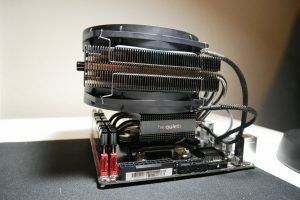 These chips, and their coolers, are bringing exceptional value to the CPU market. One eye-catching feature of the 400-series chipset is AMD having an SSD caching solution with their StoreMI technology. Though the X370 and B350 chipsets did have a software SSD caching solution with AMD’s partner Enmotus and their FuzeDrive program at an additional cost, this is the first feature to spark my interest for an upgrade to my B350 motherboard.